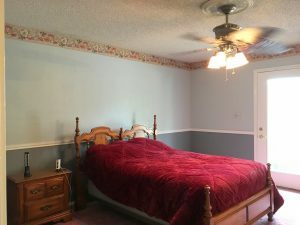 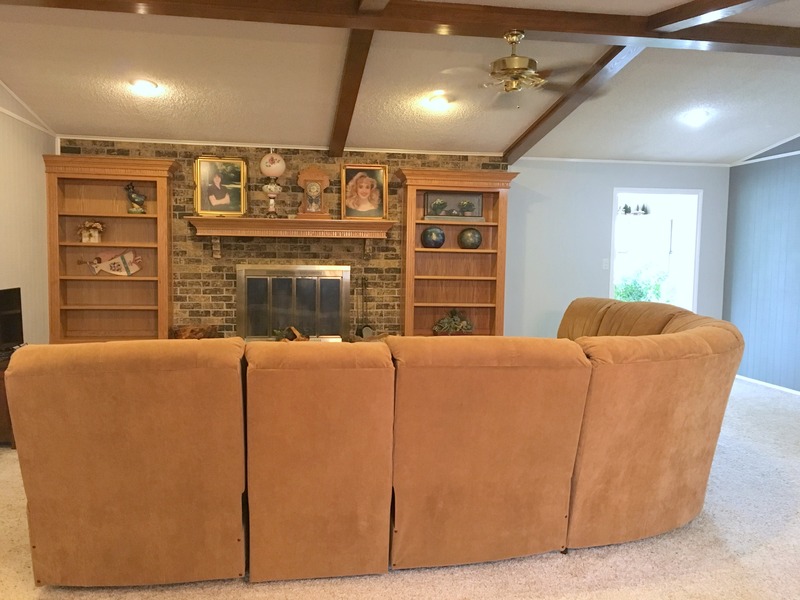 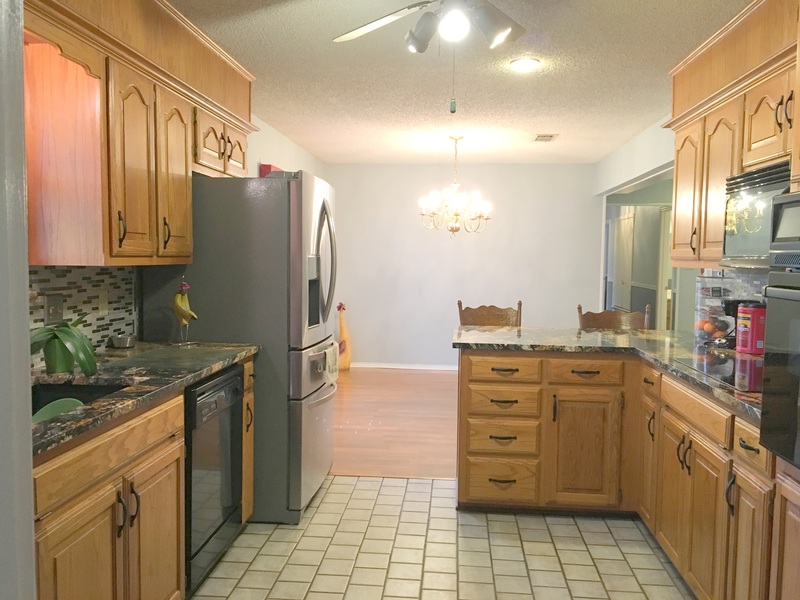 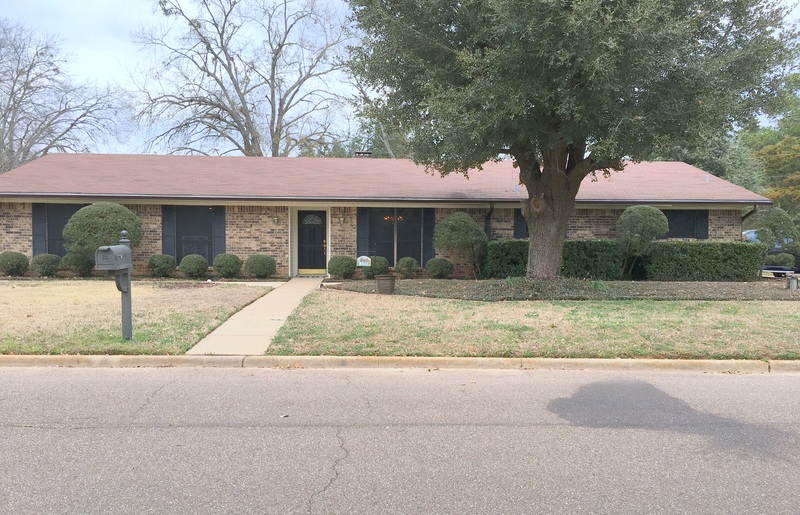 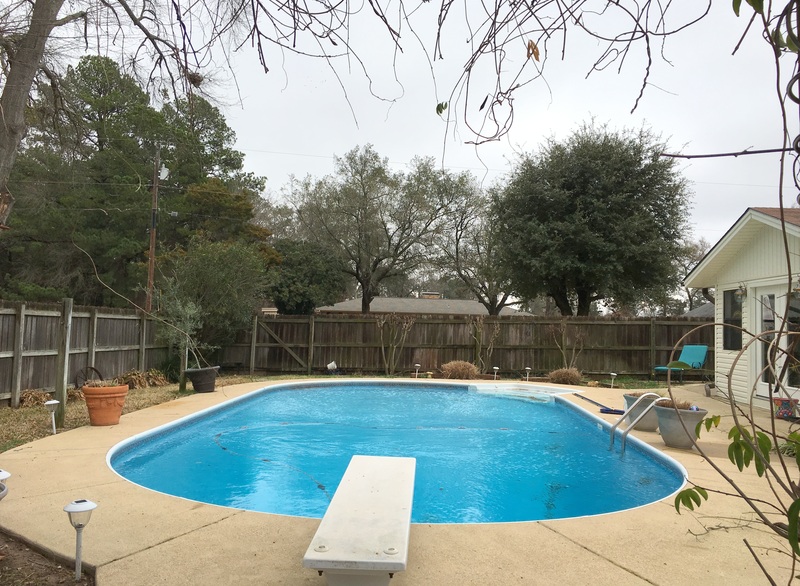 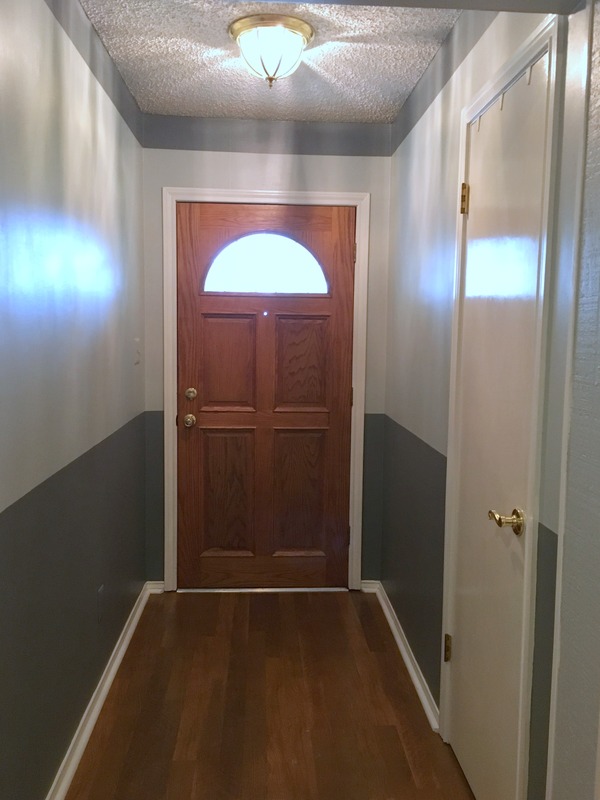 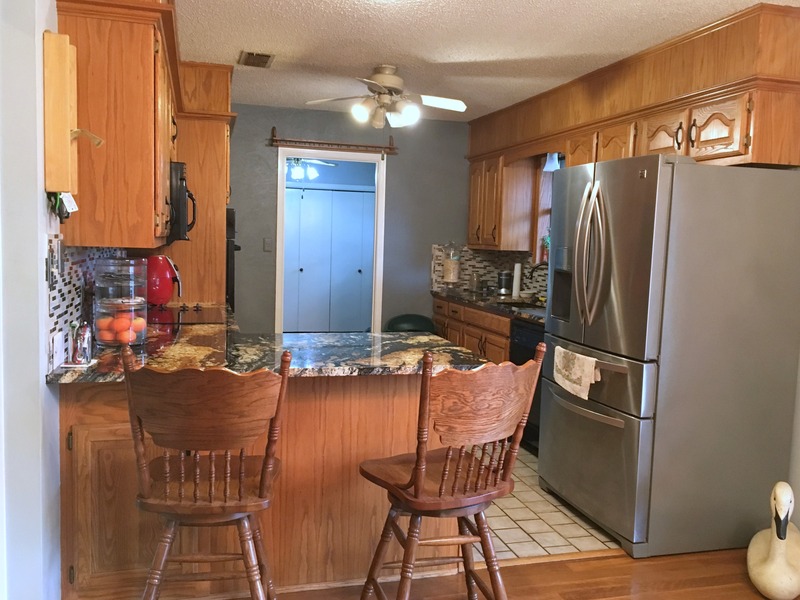 This 3/2 is located in town, convenient to shopping, schools and eating. 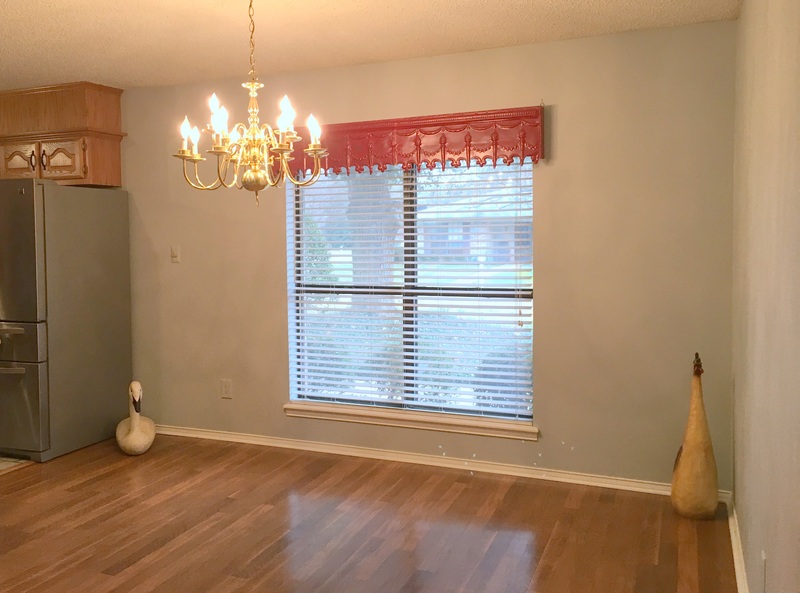 Home offers entrance hall w/coat closet, spacious family room w/woodbfp and built-in bookshelves. 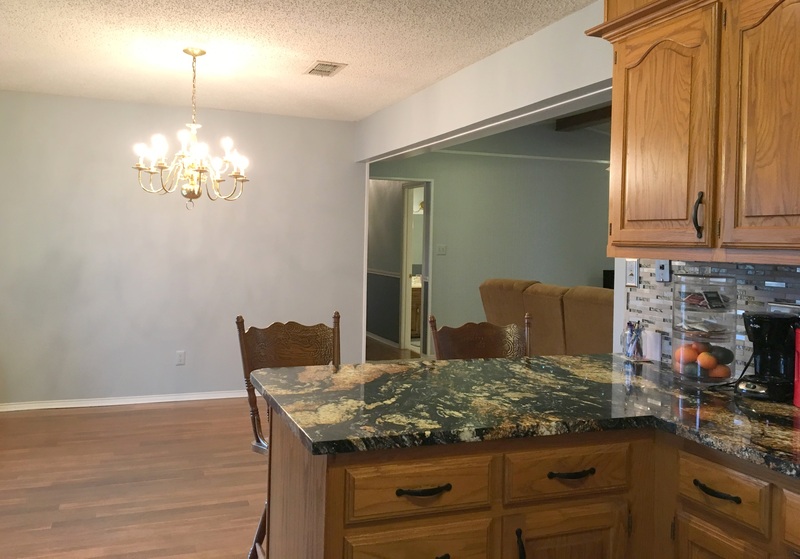 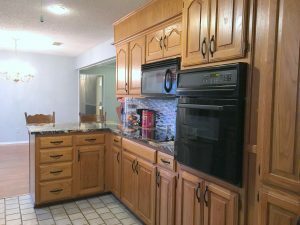 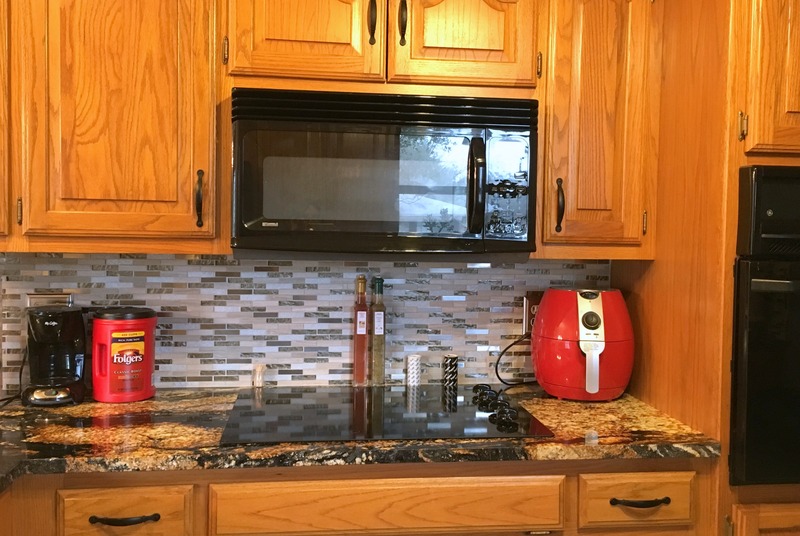 The updated kitchen w/tiled floors has granite counters, built-ins, eating bar and breakfast area. 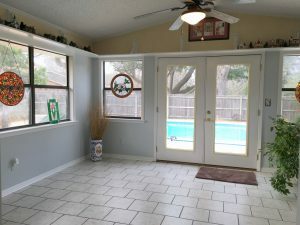 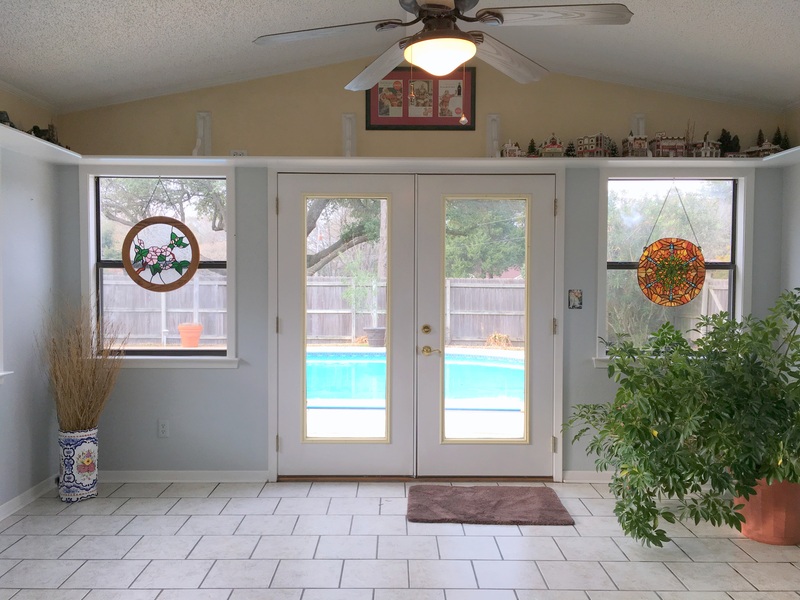 Entertain with ease as kitchen, living area and sunroom all connect and lead out to the patio and pool. Spacious master bedroom also features an exterior door opening to the patio. 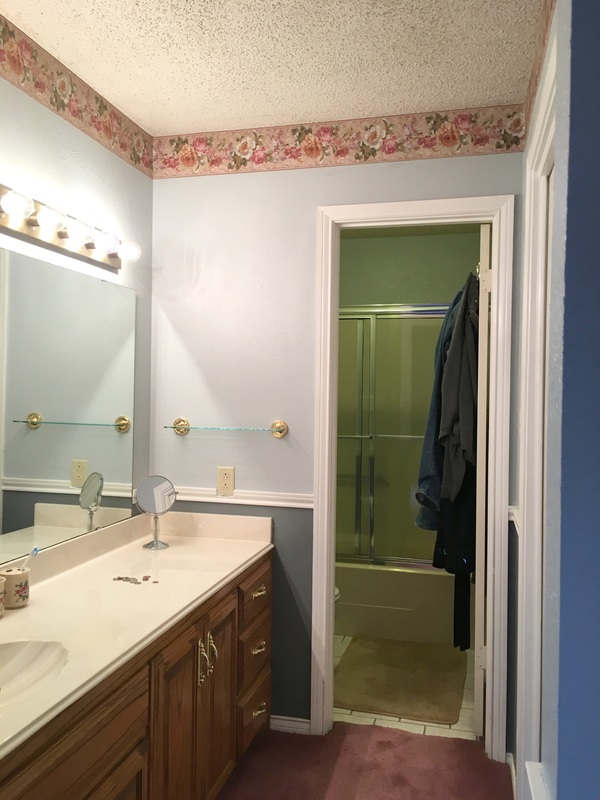 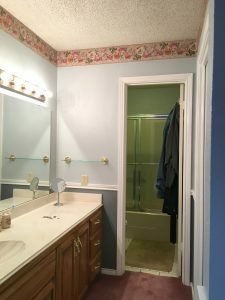 You’ll appreciate the large utility room w/enough space for an office/computer area. 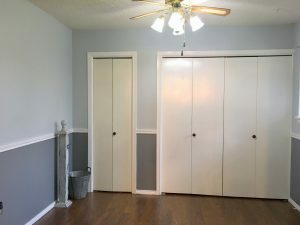 Wash and dryer are in separate closet and are included in the sale. 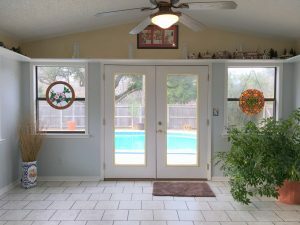 Making it complete is a two car garage, inground diving pool, koi pond water feature and a privacy fenced back yard. 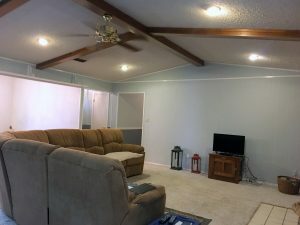 Also, a nice storage building, automated sprinkler system and fresh paint All this on corner lot in an addition connecting a private golf course (subject to membership.) 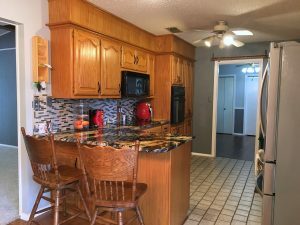 Pittsburg is a pretty little town with brick-lined sidewalks, nice stores, good schools, NTCC Community College, Whatley Center for the Preforming Arts, Los Pinos Winery, an awarding winning Museum and a lot of friendly folks. Only 2 hours from Dallas and 1.5 hours from Shreveport. 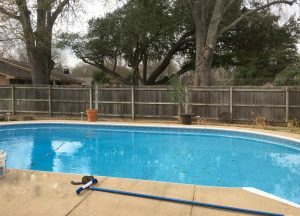 Hurry on to East Texas!